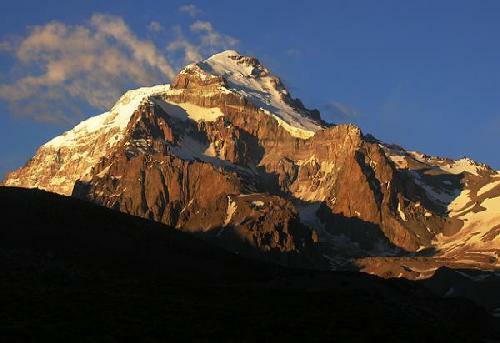 Aconcagua is the highest mountain in the Western Hemisphere at 6,962 m (22,841 ft). It is located in the Southern Andes just outside the city of Mendoza. The Grand Traverse of the North-East face of Aconcagua, sometimes called False Polish, represents the most aesthetic side to attempt the summit from. It is much further from the beaten path and follows a gradual progression. We follow the Vacas valley to reach the Plaza Argentina base camp (Eastern side of the mountain). 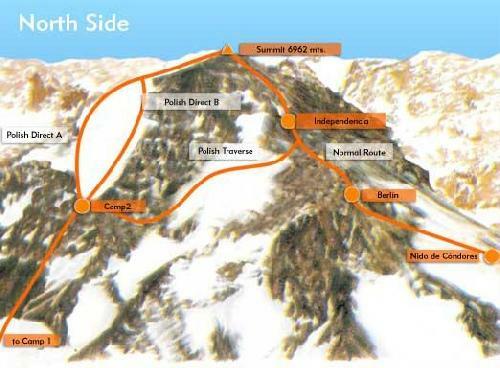 From here we will climb the entire non-technical north face, connecting with the regular route on summit day. Finally, we descend towards Plaza de Mulas to hike out along the Horcones Valley (West side of the mountain) in order to circumnavigate part of the mountain enjoying the views of this giant from many angles. For more details, click on the itinerary pdf below. This course in run with the help of Magellanica, a trusted partner of SIET.